Clay first came to the fore with Belfast Celtic and soon gained representation recognition as he was selected for the Irish League in October 1902. He was close to selection for the full Ireland International team as he was twice selected as reserve Full Back in 1902-1903. 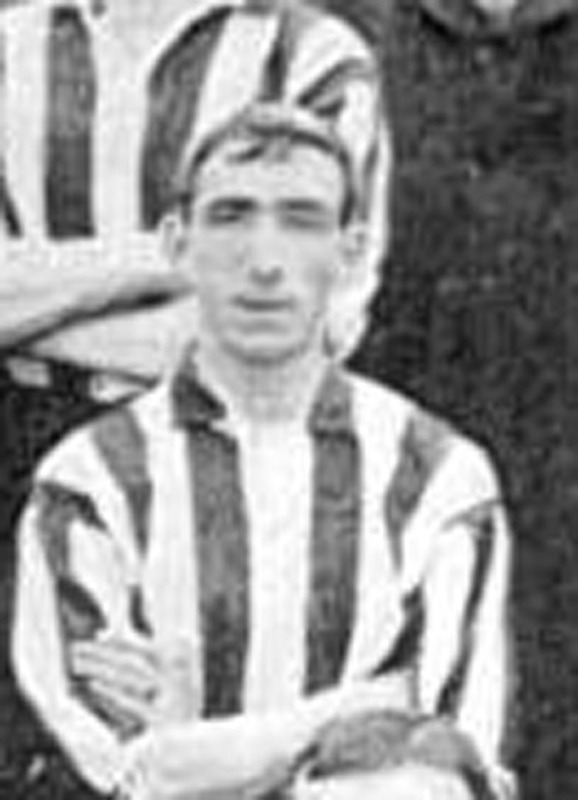 This alerted English clubs and he joined First Division Sheffield United and he made seven appearances for them in the following season before he returned to Belfast Celtic in 1904. He remained with the Belfast club until joining Leeds City in the 1905-1906 season, but like several other Irish recruits of the time he could not make the grade and was restricted to just his debut game in the F.A. Cup and never played in the League. He returned to Ireland and joined Derry City.